Bob joined the professional staff at the Boys & Girls Club of Santa Cruz in August 2011 as Area Director. In February 2013, he was promoted to Executive Director. 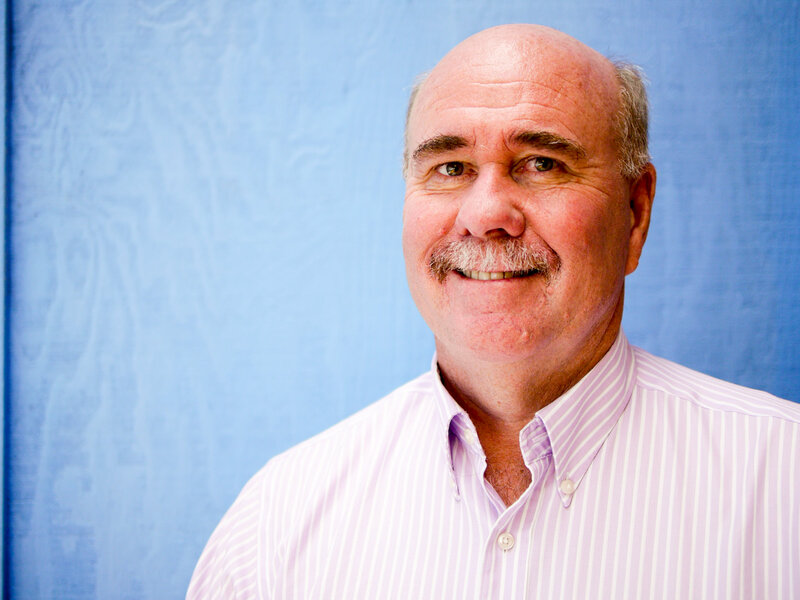 Bob has over 25 years of Boys and Girls Club experience, including 15 years of Executive leadership with Clubs in Fallbrook, San Leandro and San Francisco. He has been instrumental in community-building and collaborations along the way, creating partnerships with a coalition of private schools in San Francisco and piloting a national program with Big Brothers/Big Sisters. Bob also helped two organizations open branches and is excited about the Club’s opportunity to build a new full-service facility for the Live Oak area. Bob is a graduate of San Diego State University (Recreation Administration-Management) and began his Boys & Girls Club career working for the Chula Vista Boys & Girls Club while a student. He is a graduate of the Boys & Girls Club of America Management Program and recognized as an Executive Professional by the Academy National Advisory Council of BGCA.